This summer, there are more first-time cruisers ready to embark on the joys and possibilities of a cruise vacation than ever before. 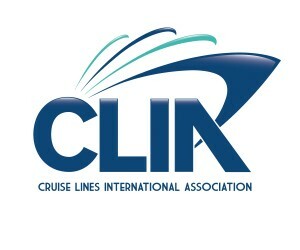 In fact, according to Cruise Critic®, the world’s leading cruise reviews site and online cruise community, a quarter of all visitors to CruiseCritic.com are new to cruising and searching for help in planning a cruise vacation, ranging from choosing the right ship to planning on-board and in-port activities. With questions ranging from what to pack to choosing from the many onshore excursions, CLIA asked cruise travel professionals for the top insider tips for both first-time and seasoned cruise travelers to make the most of a first cruise vacation. The 3R’s of Planning: Research, Reviews and Recommendations — There’s an abundance of information available when planning a cruise vacation and experts agree that the “3R’s” of planning are a must – Research, Reviews and Recommendations. Research cruise line websites, read reviews from seasoned cruise travelers and get the best recommendations from cruise travel professionals. Tap Into the Experts – It is a fact that 70 percent* of cruise travelers use a travel agent to book a cruise and there’s good reason. 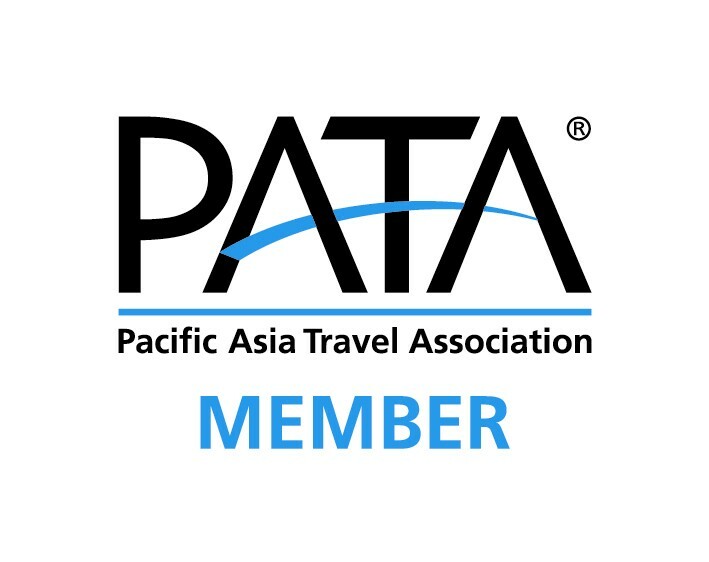 CLIA-certified travel agents have access to the best deals and promotions, have toured and traveled on cruise ships and can provide incredible travel advice. Agents can also counsel travelers about everything from travel insurance, transfers and flights to dining options and cabin locations. Browse the Blueprint — Get a lay of the land (or ship in this case) before boarding by previewing the ship layout on cruise line websites. Getting familiar with the ship before boarding can make the first few hours of exploring simple and even more exciting. Consider Packing Some “Nice to Haves” – While everyone can figure out the basics of what to pack, there are some items that only the most seasoned cruisers know to bring on a cruise vacation. Power Strips – Bring a power strip to make it easy to plug in multiple electronics. Dry Erase Board – Cabin doors are metal so bring a magnet to mark the outside of the door, making the cabin stand out and easy to find. Also consider a magnetic dry erase board to use inside of the cabin to write notes to cabin mates or post daily itineraries. Alcohol – Check the cruise line’s alcohol policy, some offer the opportunity to bring a bottle of wine or two onboard. Wrinkle Release Spray – There are no irons available on most cruise ships, so bring along some wrinkle release spray to freshen up packed clothes. Settle In – One of the best benefits of cruise travel is the ability to visit a variety of destinations while only having to unpack once. Take the time to unpack, settle in and then stow away luggage. This will make for a more stress-free travel experience. Get with the Program— When it comes to ship literature, be studious. Read the ship’s daily newsletter and activity program. There may be more opportunities to explore or activities you want to try that are posted in these materials. Appealing Apps — With cruise lines offering a plethora of ways to stay connected while at sea, consider downloading an app like Whatsapp and creating a way for every member of your party to stay connected while onboard the ship or during land-based excursions. If possible, set unique notification ringtones for specific alerts like shows, meal times, etc. Time for Tours — Cruise lines identify and negotiate the best land tours and excursions. Check with guest services, or travel agent to book tours and excursions that are guaranteed and sure to get passengers back to the ship on time. Divide Your Days – Review the ports and destination itinerary in advance and designate specific days for shopping, relaxing and adventure. Don’t try to do too much at each location. Before Heading Out — On most ships, room service is complimentary. Take advantage of breakfast in the room on days in port.